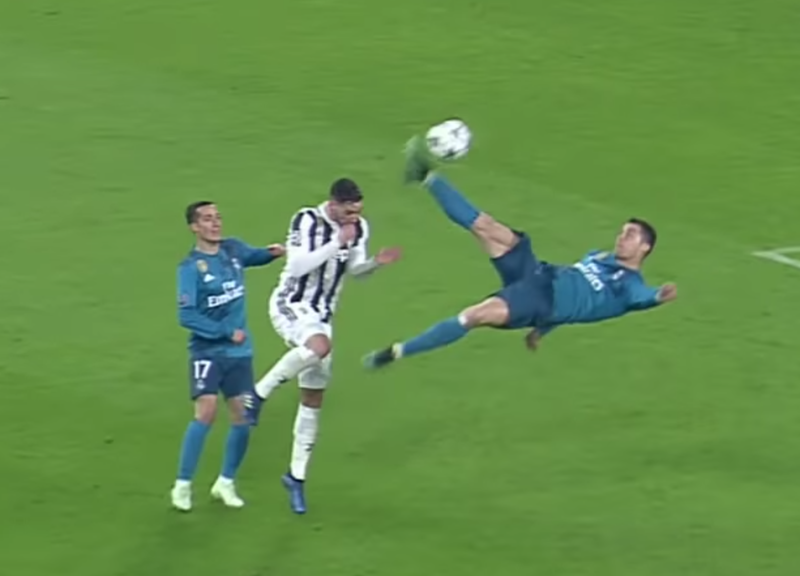 If you've never seen a bicycle kick before, take a moment now. 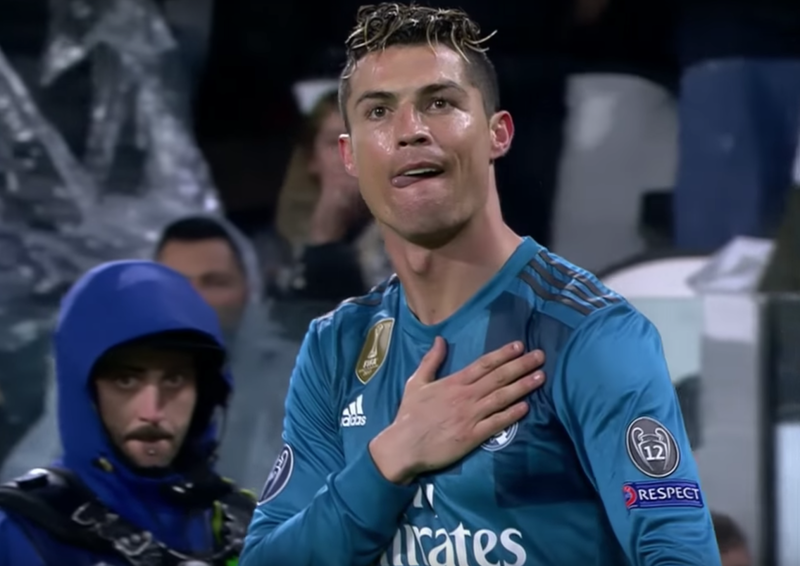 You must watch this one by Cristiano Ronaldo. The Real Madrid forward's coordination, timing, and power are difficult to believe. But Ronaldo's athleticism is not the focus of this article - rather it's his nonverbal displays afterward. Given the context, this is not at all surprising. Frequently, however, people will touch their chest with just their fingertips or make contact with the right side of their chest (the opposite side of the heart). Both such scenarios would indicate low sincerity.